I am currently 18 years of age or older and have a valid driver's license with a motorcycles endorsement. Sign me up to receive product news and special offers from Husqvarna Motorcycles. 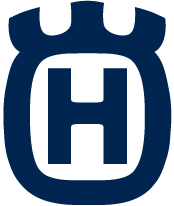 We will forward your request to your selected Husqvarna Motorcycles dealer, who will get in touch with you as soon as possible. Please fill out all fields correctly and check your details before submitting. Important: You must bring a valid driver's license, helmet, gloves and motorcycle protective clothing. For more information visit www.husqvarna-motorcycles.com or contact your local Husqvarna Motorcycles dealer.